Benvenuti! Welcome to my website. 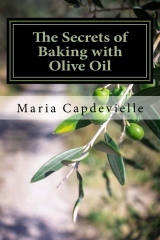 I teach authentic Italian cooking and baking in the San Francisco Bay Area. 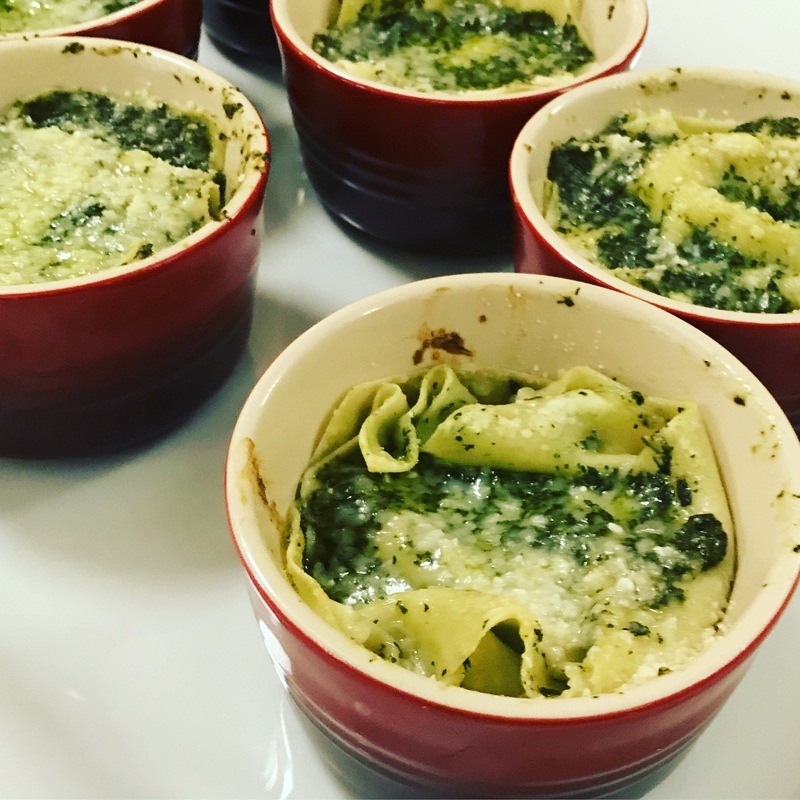 Check my class calendar to learn more about my classes at Draeger’s (Blackhawk, Menlo Park and San Mateo), Kitchen on Fire, Ramekins and The Sonoma Community Center. I also teach privately and consult for small businesses to help them improve their dessert menu. All my classes are completely hands-on and include a meal, recipes and professional instruction. No experience necessary and all levels are welcome.